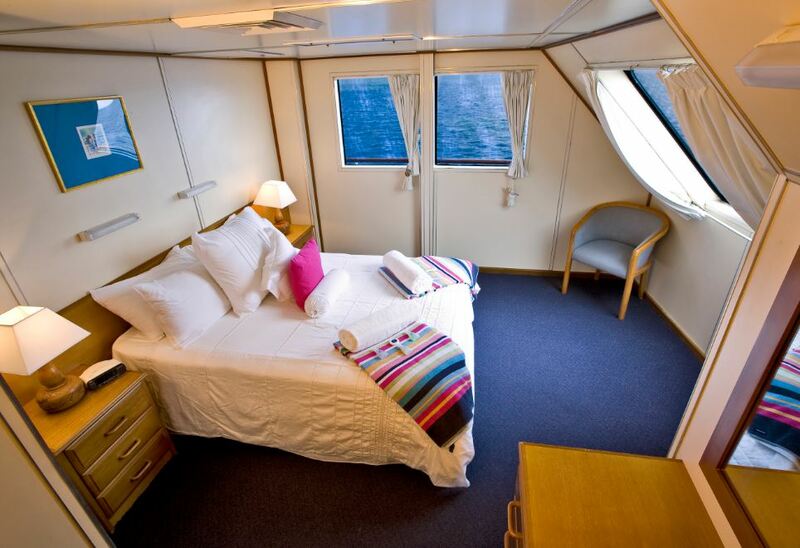 Experience the WOW factor on Australia’s Great Barrier Reef – Top Deck Club ! The duration of this snorkel tour is 3 days (2 nights). Want some extra special care and attention? 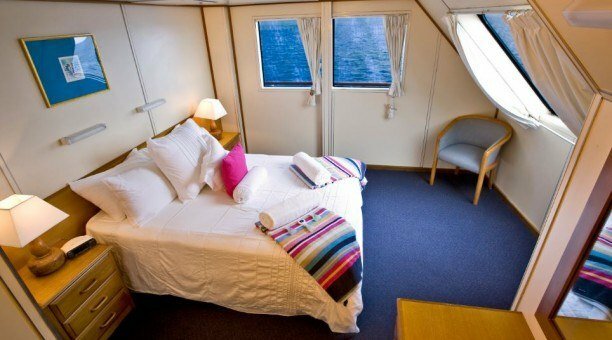 Top Deck Club is a reef trip with a personal twist! Providing an unbeatable level of customer care the Top Deck Club package comes with loads of included benefits as well as a dedicated personal valet. Great for couples looking for the ultimate getaway break, group parties who like a bit of TLC or for those who’d appreciate the personalized in-water care.